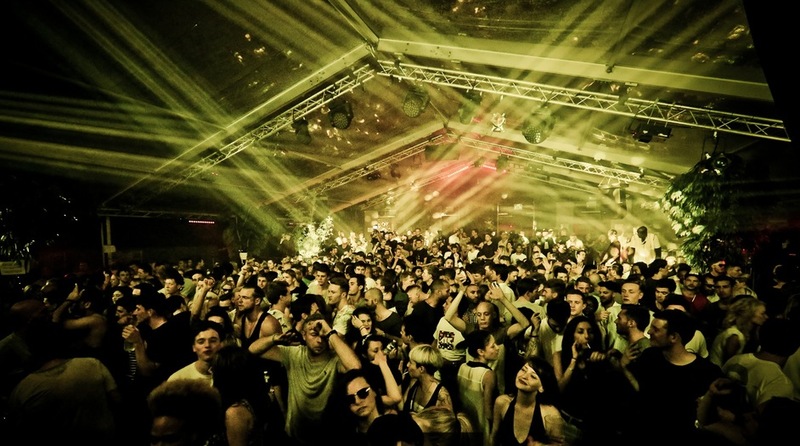 Studio 338 opened in spectacular style in March 2014, with Mark 'MK' Kinchen, Kevin Saunderson and Kate Simko all on the line-up. With a capacity of 3,000, the vast dance venue is London's biggest nightclub and aims to bring Ibiza-style clubbing to the capital. Equipped with state-of-the-art visual technology and a VOID sound system, it's ideal for major electro and techno nights, and it also doubles as an event space. Located in Greenwich it isn't exactly in the city's clubbing hotspots, but with an all-night outdoor terrace that has hot air pumped into it, you can always pretend you're off on your holidays. For more club nights check out their sister venue, The Bridge. Studio 338 clubs, bars, cabaret nights, casinos and interesting nightlife. What are the best dining options near Studio 338 London? Studio 338 gyms, sporting activities, health & beauty and fitness. The best pubs near London Studio 338. Where to have your meeting, conference, exhibition, private dining or training course near Studio 338. From cheap budget places to stay to luxury 5 star hotels see our special offers for Studio 338 hotels, including Radisson Blu Edwardian New Providence Wharf from 91% off.